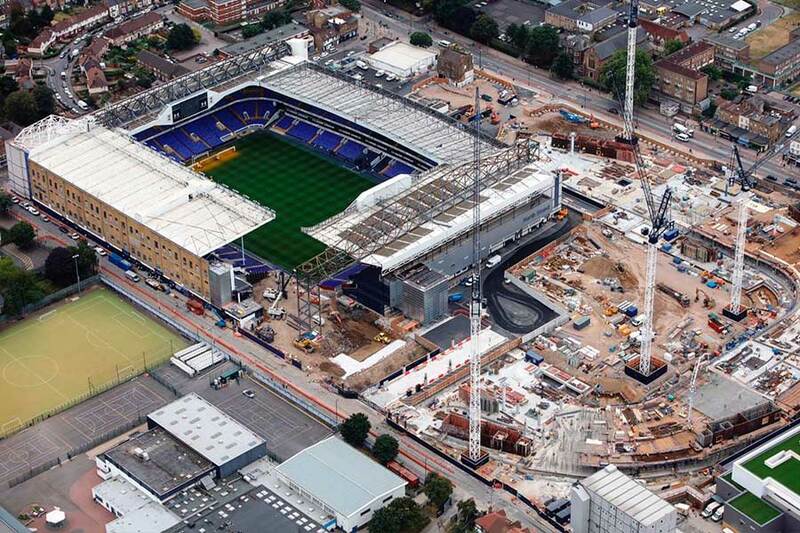 Tottenham Hotspur FC has selected GKR Scaffolding as its Official Scaffolding Supplier for its new stadium. As a specialist in large scale constructions projects, we have supported the demolition of the existing White Hart Lane stadium as well as the new stadium development. 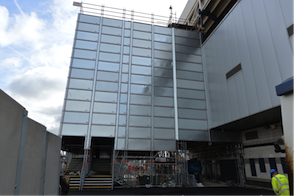 Our initial role in the project began with the construction of the largest single staircase in the UK as part of the demolition of the North East corner of White Hart Lane. The Club’s new state of the art stadium is due to open in 2018. It will be the largest football club stadium in London, with a capacity of 61,559. Designed for atmosphere, it will also host other major sport and entertainment events such as NFL and music concerts. GKR Scaffolding Limited is an award winning scaffolding and access specialist. We pride ourselves not only on our reputation for reliability & commitment and our ability to deliver complex and diverse projects, but also on our most fundamental business principles - collaboration and innovation.